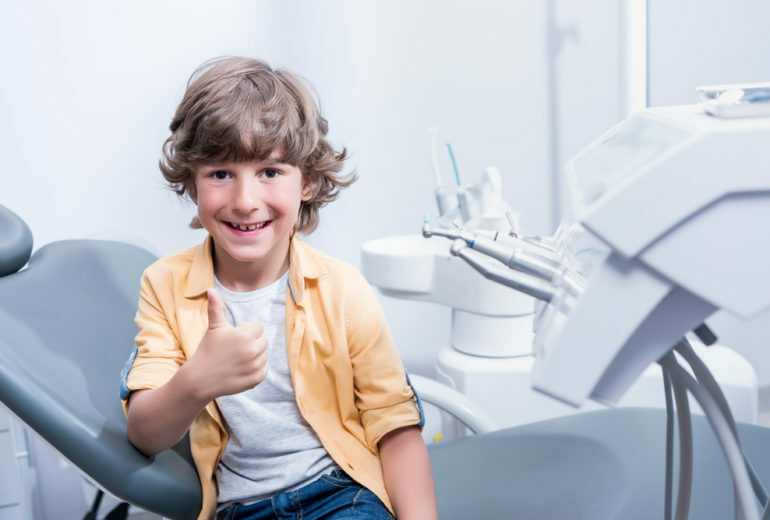 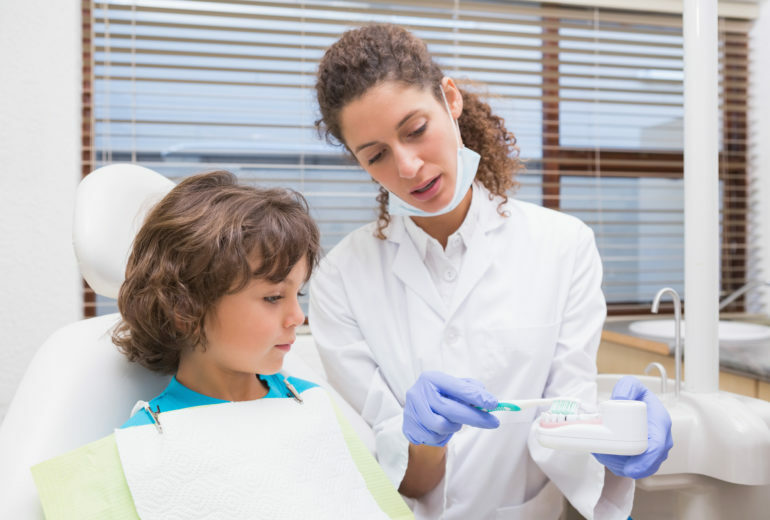 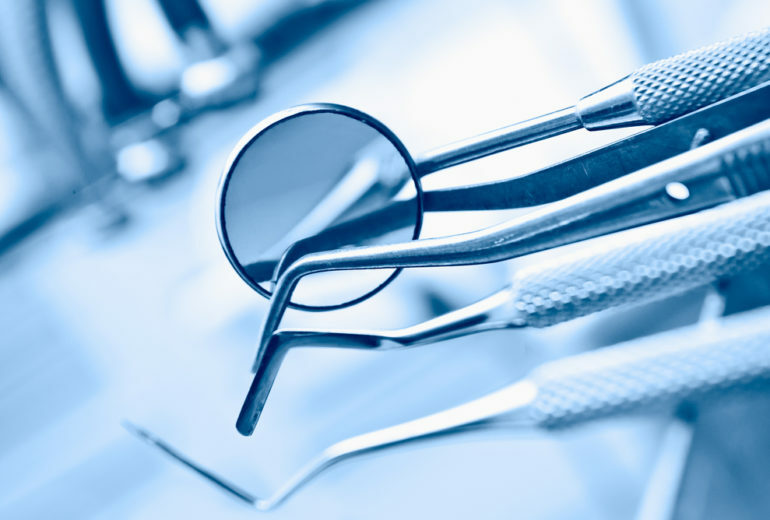 North Palm Beach Dental Care | What Tools Does a Dentist Use? 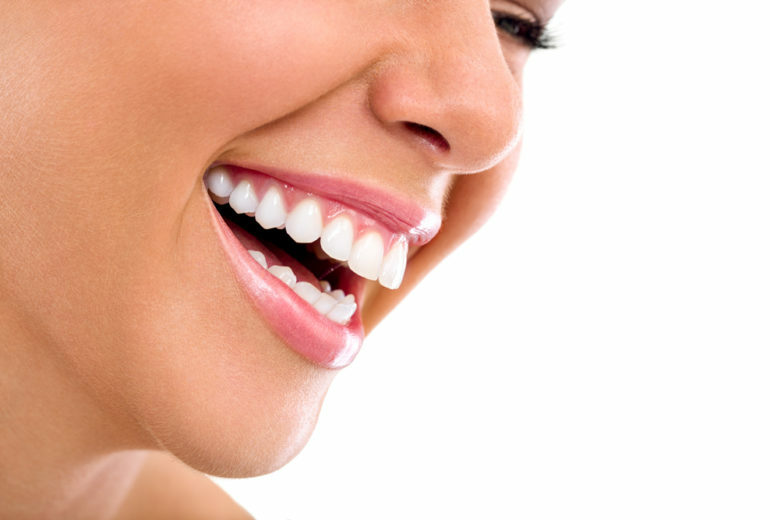 North Palm Beach Orthodontics | How Long Does Invisalign Take? 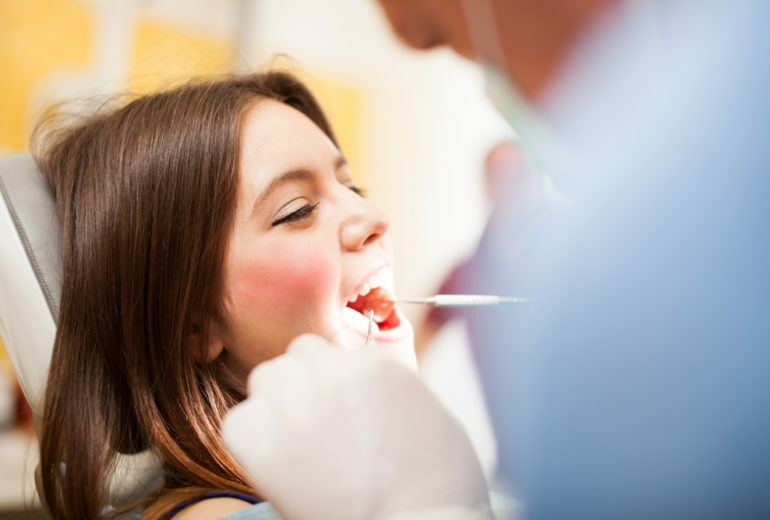 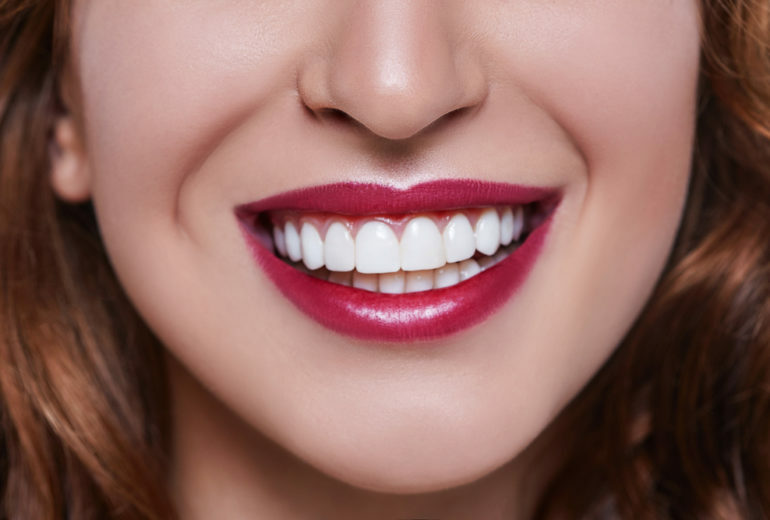 Jupiter Dental Care | What are the Benefits of Composite Fillings? 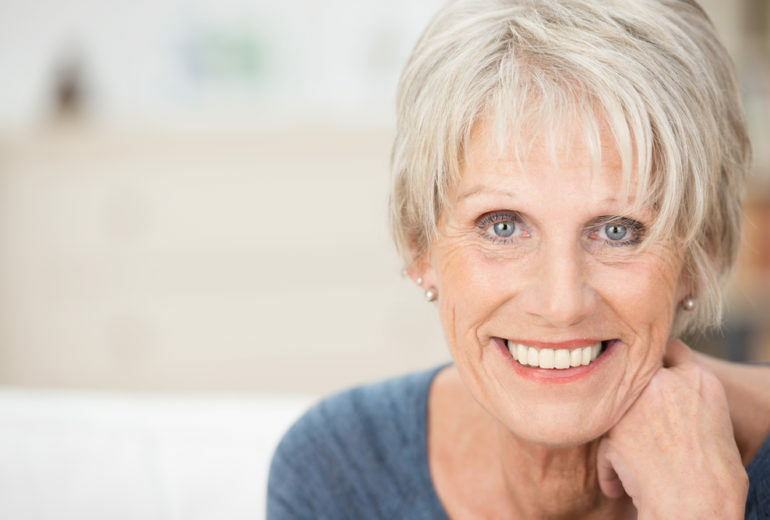 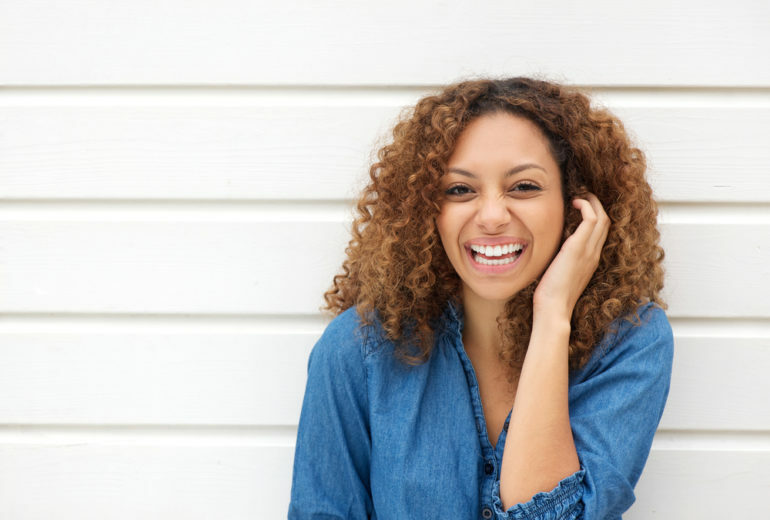 Dental Implants in North Palm Beach | Do Dental Implants Require Surgery?